Iceland has an unheard of tech economy. Far from it, what people know about Iceland is that it is an island in the North Atlantic, close to the Arctic Circle and exports fish. What most people don’t know is that Iceland is also one of the largest exporters of food manufacturing equipment. Marel (from “marine” and “electronics”) is one such company. One of their products automatically slices and fillets fish like cod and salmon. The freshly caught fish goes in one end of the machine, cleaned, sliced, filleted, frozen and packaged along the way. The fish fillets are ready for export to Europe with minimal human intervention. As an island, the principal industry for centuries is fishing. However, the country is also practically devoid of other resources and only has a small population. It is heavily dependent on foreign trade. This has forced the country to adopt an “export or die” mentality, where companies have to sell their products to other countries. This same mentality has been used by other small island nations like Taiwan and Singapore, as well as countries dependent on foreign trade for important materials, like Japan. Marel started out in 1983, and was founded based on a study at the University of Iceland on how to improve the productivity of the country’s fisheries industry. Their bold idea was to create machinery and processes which would improve fish processing, resulting in even slices, quick filleting, and efficient packaging. The automation also resulted in a higher percentage of meat recovery from the bones. Early on, the company realized that they had to export because their growth would not be sustainable if they depended on Iceland alone. Two years later, Marel was exporting to Canada and USSR (Russia) exports followed the next year. 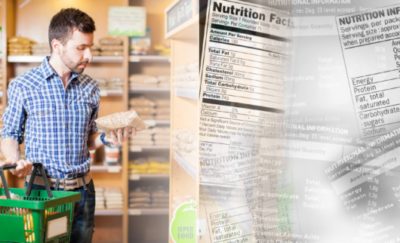 It now sells to food companies and chains in Europe, the United States, Brazil, and China. It has revenue of more than $1 billion annually. Success did not come without any problems. When it first exported to China, it sold a machine that processed chickens. Using the European food model, it discarded the feet. However, in China, the feet are a delicacy, and unfortunately, the chicken feet were also damaged during the slicing. Marel had to customize their machine to suit local requirements. Part of the company’s success is in innovation. 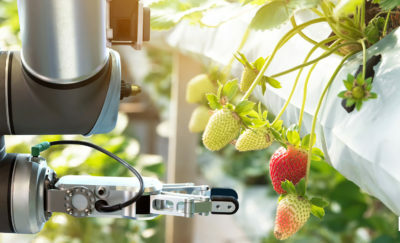 It invested 6% of its revenues on research and development, equivalent to $60 million, to improve its machines and develop new ways for an automated food processing system. The emphasis on innovation has led to phenomenal 20% annual growth since 1992. Another reason for the company’s growth is its continuing program of acquiring smaller competitors. The acquired companies bring in their own customers fuelling more growth. Globally, the company has 5,000 employees, with 99% of revenue from overseas operations. This should not be a surprise considering that Iceland is a small country with a small market. One other need for innovation during the early years was the relatively high cost of labor in Iceland. 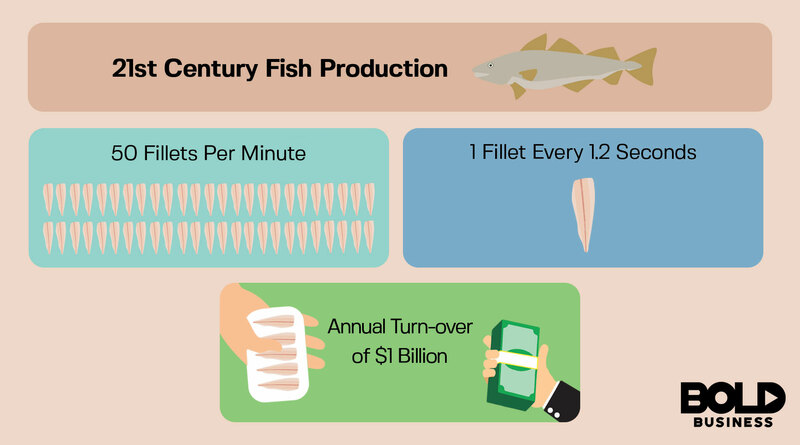 In order for client companies to profit from manufacturing fish products they had to process fish faster. Marel’s automated “flexicut” machine uses x-rays and algorithms to find the best way to cut an individual fish. It then applies high pressure water jets and spinning blades to cut optimum size portion of fish fillets. The company is an example how industries can use innovation to make a bold impact and capture a global market.